97 percent of the U.S. territory remains without power in the wake of Hurricane Maria. In a continued streak of goodwill during this year’s devastating hurricane season, Tesla has been shipping hundreds of its Powerwall batteries to Puerto Rico in the aftermath of Hurricane Maria. 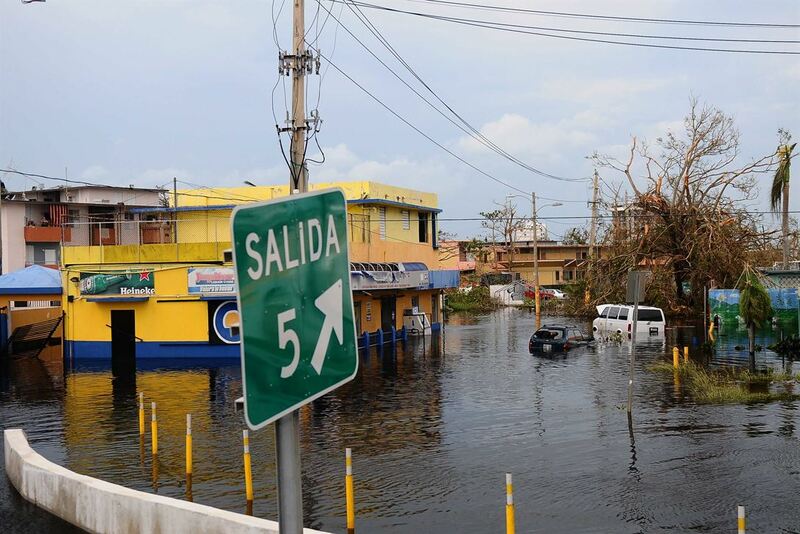 Since the hurricane hit on 20 September, much of the U.S. territory has been left without power — about 97 percent, as of 27 September — hampering residents’ access to drinkable water, perishable food, and air conditioning. The island’s hospitals are struggling to keep generators running as diesel fuel dwindles. Installed by employees in Puerto Rico, Tesla’s batteries could be paired with solar panels in order to store electricity for the territory, whose energy grid may need up to six months to be fully repaired. Several power banks have already arrived to the island, and more are en route. According to Engadget, Tesla is currently working with local organizations to identify the best locations for the power banks. As the New York Times reported, restoring power to Puerto Rico will be both difficult and expensive: “Transformers, poles, and power lines snake from coastal areas across hard-to-access mountains. In some cases, the poles have to be maneuvered in place with helicopters.” Tesla’s Powerwall systems could provide lifesaving energy while those repairs are in process. In addition to supplying power in electricity-sparse places, the Powerwall system also holds promise in helping us wean off of fossil fuels and use more clean energy. Tesla recently acquired solar cell-production company SolarCity in order to produce photovoltaic cells for use with the Powerwall.